While your moving day is exciting, it can also be accompanied by a high amount of stress. 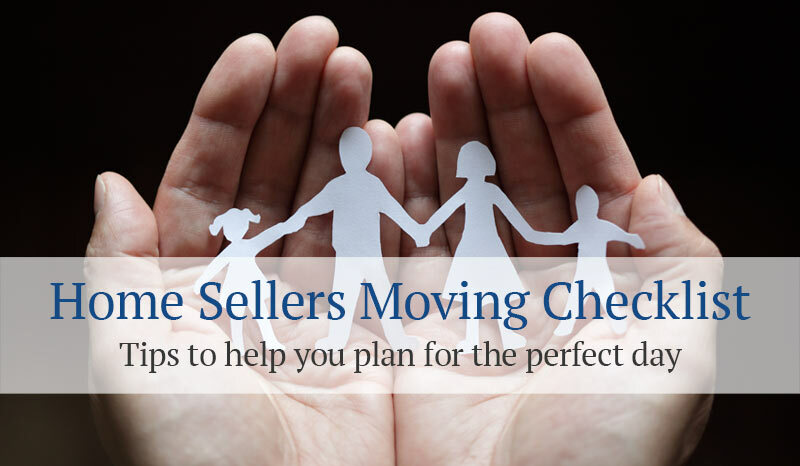 Here are a few tips on how to plan ahead for your moving day. Notify insurance company of your new location for coverage: life, health, fire & auto. Assemble first day items: soap, toilet paper, pencils, paper, toiletries, bath towels, utility knife, scissors, trash bags, etc. Carry jewelry and documents on yourself or use registered mail. All old keys needed by new owner with Realtor or neighbor.